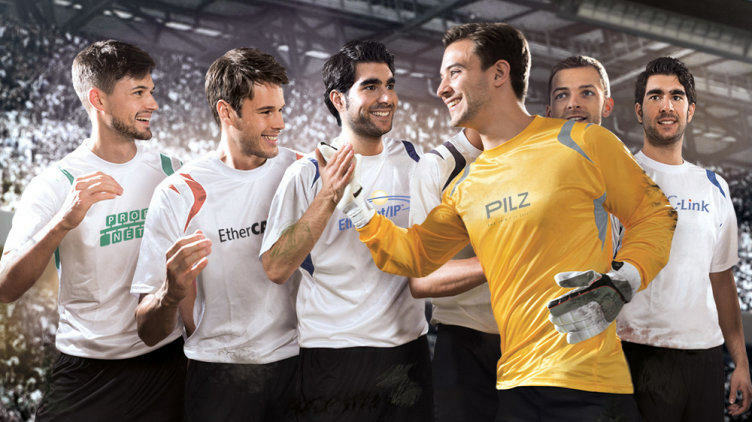 Many functions, flexible to use – The future-proof solution! 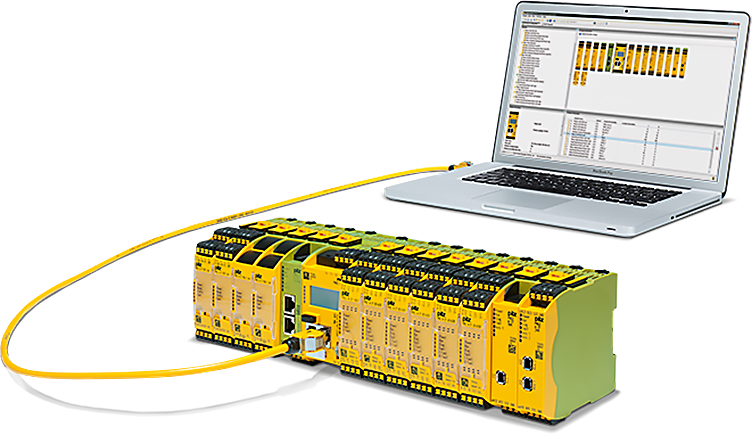 Use the configurable control systems PNOZmulti 2 to implement multiple safety functions on your plant or machinery. The base units are only 45 mm wide and are modular and expandable. As a result, the system can grow according to the requirements and size of your machine! You create the safety architecture just once, independently of the higher level plant control. You can do this with the help of the intuitive software module PNOZmulti Configurator. In addition, PNOZmulti offers you variousdiagnostics possibilities. The diagnostic solution PVIS is easy to install and select in the PNOZmulti Configurator with just a click. Complete solutions with sensor technology, control devices and operator terminals round off the safe solution. So you can standardise your safety! 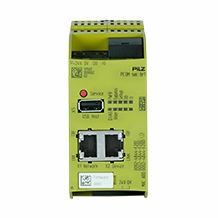 Two safe modules have been added to the product family of the configurable small controllers PNOZmulti 2. The modules can be connected to the two base units PNOZ m B0 and PNOZ m B1. 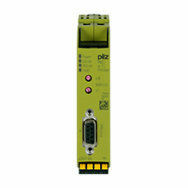 The safe, dual-pole semiconductor output module PNOZ m EF 8DI2DOT is ideal for monitoring mechanical presses. This enables the actuation of press safety valves and actuators that require dual-pole switching. The safe analogue input module PNOZ m EF 4AI provides four independent, safe analogue current inputs of 4-20 mA with a resolution of 15 bits plus sign bit. The inputs are suitable for connecting transducers or encoders with standardised current signals. 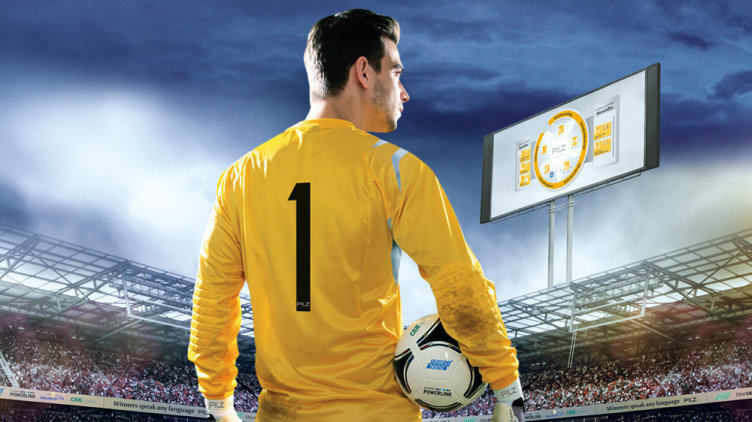 Any measured variables such as pressure, temperature, fill level and distance can be recorded safely and reliably. 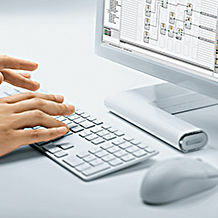 Configuration is performed in the usual way using the software tool PNOZmulti Configurator. An individual subprogram mIQ can be configured for both modules. Depending on the respective application, both modules satisfy PL e in accordance with EN ISO 13849-1 and SIL CL 3 in accordance with EN IEC 62061. Our two expansion modules will be available from summer 2018. Watch the video now to find out more about our two modules! PNOZmulti is used in numerous applications and across the widest range of industries: from controlling very simple machines to distributed plants. This is made possible by the intelligent merging of safety and control functions, the modular concept and the simple configuration. PNOZmulti is so flexible that it can also be adapted to suit your application – guaranteed! Various expansion modules are available for you: With inputs only, with combinations of inputs/outputs, with options for safe relay outputs or safe semiconductor outputs, link modules and motion monitoring modules. The expansion modules can be combined depending on the application. 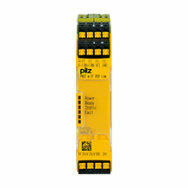 Communication modules and fieldbus modules are available for all common communication networks. 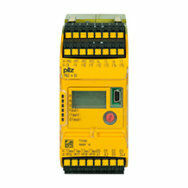 They are used for diagnostic and status information for the higher level controller. The SecurityBridge us used by control system for protection from attacks and unauthorised access to the network.